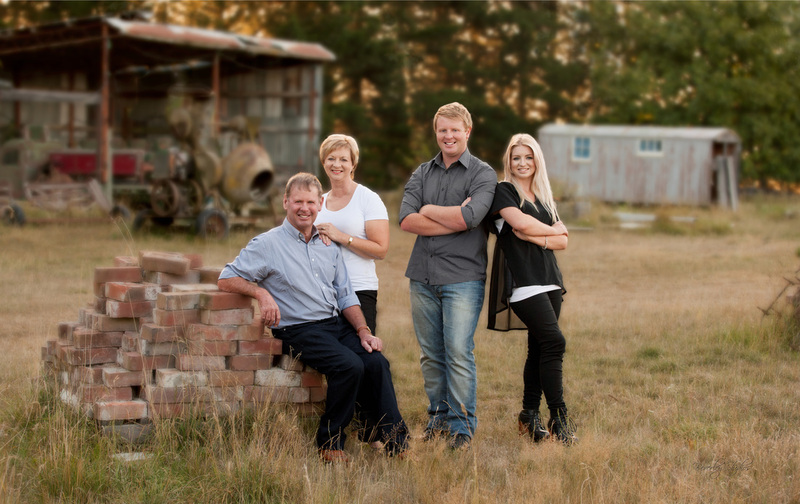 iT'S THE BEST TIME OF THE YEAR FOR FAMILY PORTRAIT EXPERIENCES, LONG DAYS AND WARMER WEATHER! 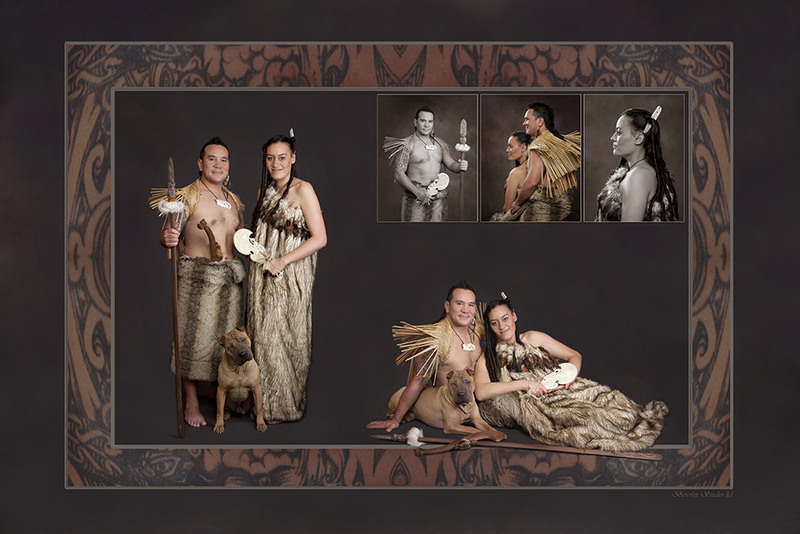 Long after special moments have passed or people have passed away, family portraits continue to evoke precious memories. 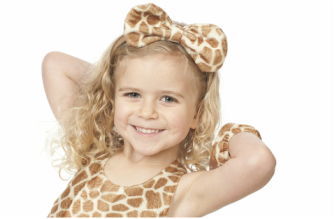 Beverley Studios are experts at capturing those special moments and creating stunning images of babies, children, couples and families. Portrait Art is by no means the stuffy, posed compositions some people perceive them to be. Instead, we create for our clients stylish Portrait Art that deserves pride of place in your home, office and holiday homes. We want your portraits to be spontaneous and we are not afraid to do something unusual and different if that is what suits you. 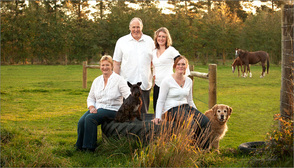 "How a family portrait is created from start to finish"
© Beverley Studios. The images used in this website are the property of Beverley Studios Limited and may not be used in any way without written permission from Beverley Studios Ltd.